Mr. R P Singh is an alumnus of the London Business School (LBS) and is the Chief Executive Officer at Grotal. He brings to the table, years of technical and operational expertise coupled with a leadership style that encourages innovation and out-of-the-box thinking. He remains focussed on servicing existing clients while at the same time looking at expanding to new markets, and extending Grotal’s portfolio. 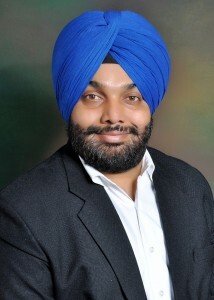 Mr. Singh also serves as the Chief Executive Officer at Seasia Infotech, one of the worlds’ most diversified software companies. He manages the day-to-day global operations, product research and development, marketing and corporate development for both the organizations, Grotal and Seasia Infotech. 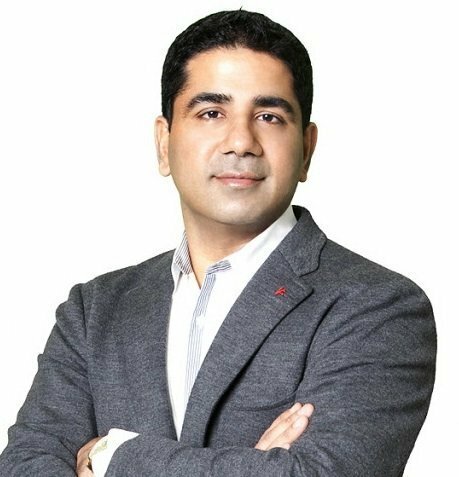 The mastermind behind all of the innovative practices at Grotal, Mr. Nitin Khanna is responsible for improving the overall customer delight, the people efficiency and for setting up the Grotal platform for long-term profitability and growth. Nitin holds a Masters and a Bachelors of Engineering degree from Purdue University, USA. He is also designated as the CEO of MergerTech, a global advisory firm and sits on the boards of Vendscreen, Freewire Broadband, the Classic Wines Auction (non-profit), and TIE Oregon (non-profit) and advises over half a dozen companies in the social, mobile, and cloud spaces. Prior to becoming the CEO of MergerTech, Nitin was the founder, Chairman and CEO of Saber Corp., one of the largest providers of state government solutions in the country. Nitin co-founded Saber in 1998 and sold it to EDS.